Ibis budget Bali Seminyak is located in the heart of Seminyak, Bali's most famous party district. Close to Seminyak, Kuta and Legian beach and 25 minutes by car from Ngurah Rai International Airport. This international economy hotel offers an outdoor pool. Bali is a popular beach destination in Indonesia. 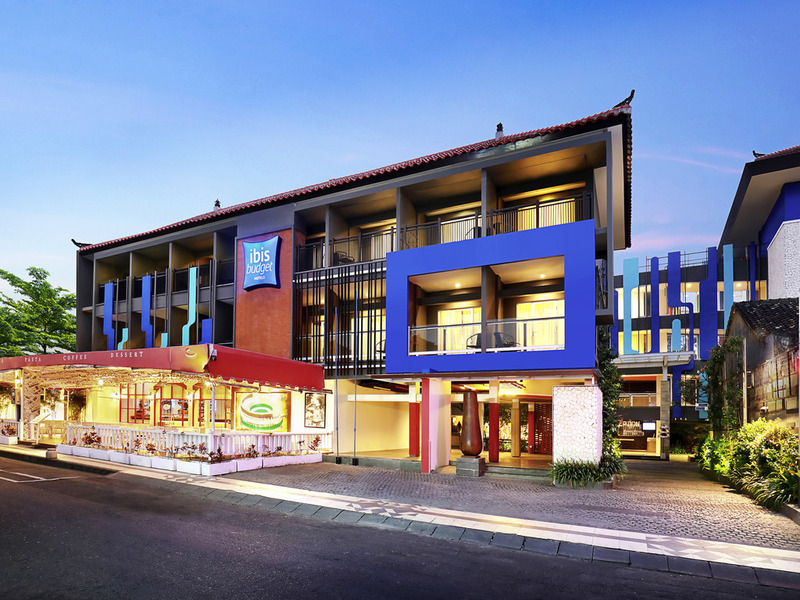 ibis budget Bali Seminyak is located in the most vibrant part of Seminyak. Guests can relax on the beach or visit the large variety of bars and restaurants nearby. Each air-conditioned room features a private bathroom, double or twin beds, safe and flat screen TV with international and local channels. The hotel has a 24-hour front desk with friendly staff, complimentary car park and free WIFI access. The Primera Restaurant serves breakfast, lunch and dinner with a central poolside location and semi-open-air restaurant concept. Enjoy our selected menu with delicious tastes at The Primera Restaurant, open for breakfast from 06:30 to 10:30am. Our open-air bar serves cocktails and wine from around the world, and delicious soft drinks. Also serves fine Indonesian coffee and tea. The Bar is open daily all day long, right in the heart of Seminyak. Çok keyifli bir deneyimdi. ilgi ve alakanız için çok teşekkür ederim.